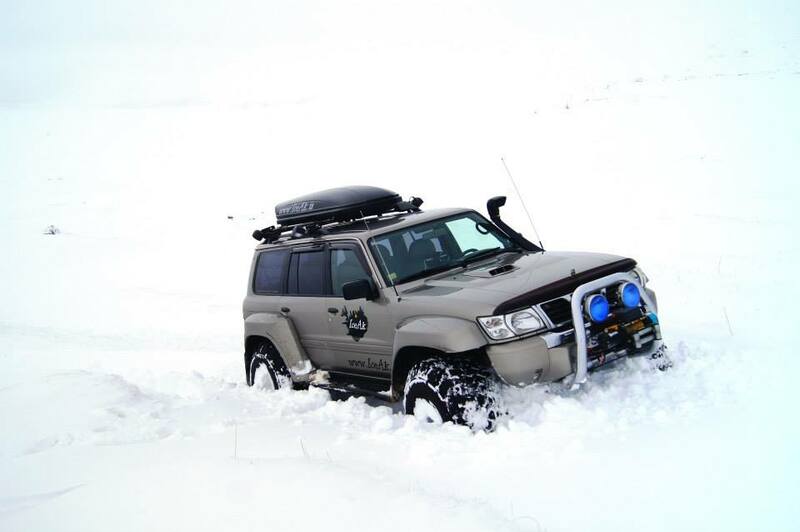 For the last couple of weeks Doddi has been driving tourist all over Iceland. 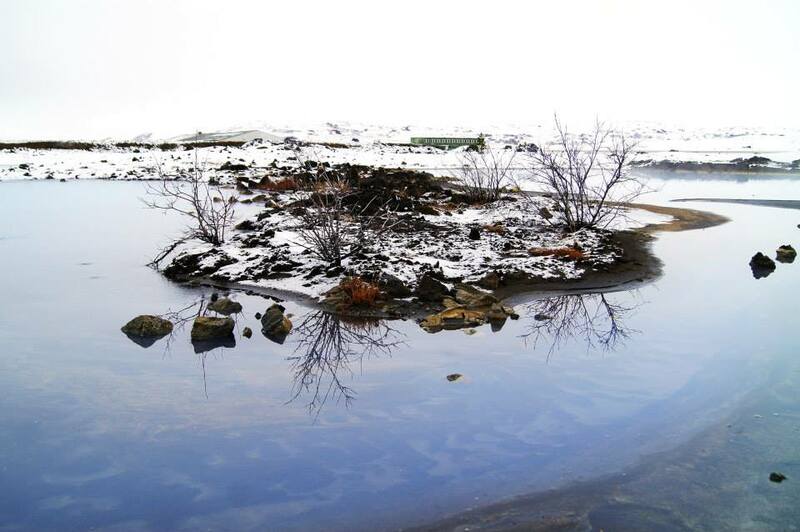 He started in the South and then continued to the North, and ended up in Mývatn, the place all tourists must visit when in Iceland. Today he was taking the group on a Super Jeep tour to Aldeyjarfoss. 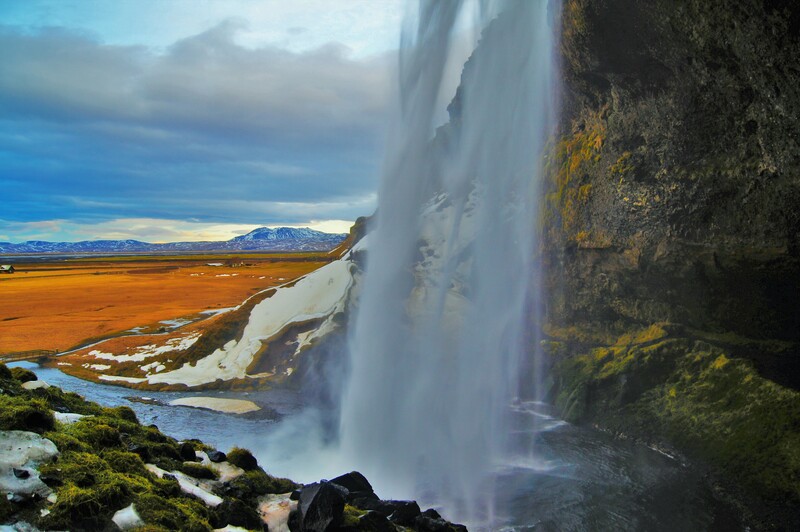 But unfortunately one of the guys had to end his trip early, and needed a ride from Goðafoss to Akureyri. 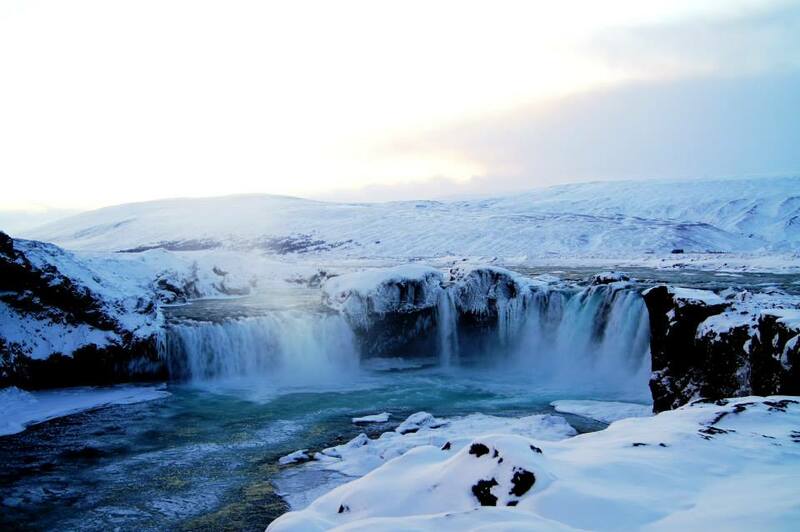 So this morning I got up very early to drive to Goðafoss, in snow, ice and fog, to pick up the tourist. Since it was so early in the morning it was very dark, so I didn’t get to see my beloved waterfall, Goðafoss. Luckily it’s only been a few weeks since I was there last, so I still have it fresh in mind. 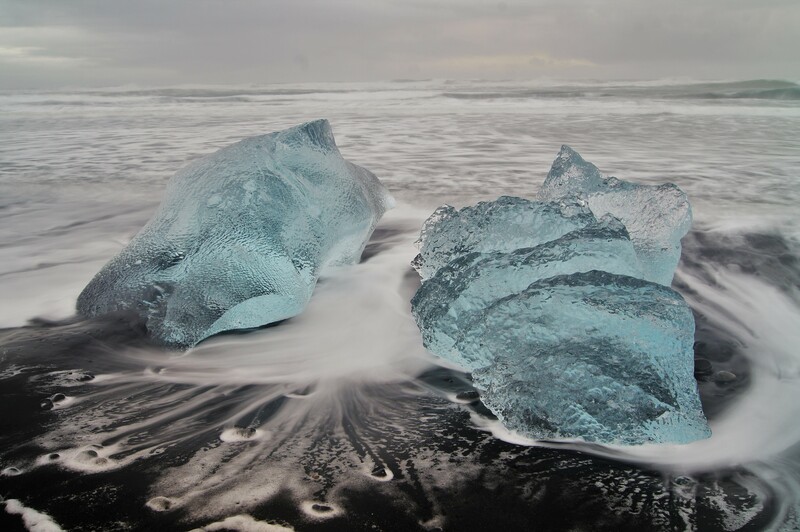 It was very beautiful last time we were there, because of the snow the water get such an amazing colour, I just love it! 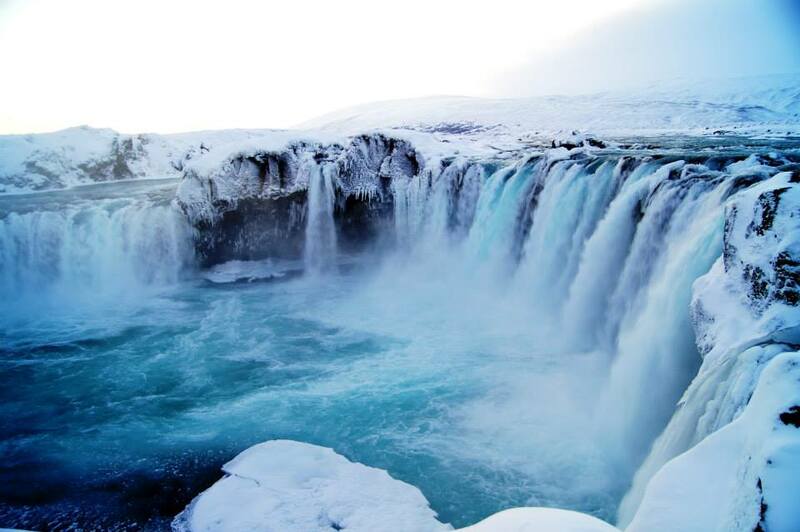 Summer, Autumn, Winter or Spring doesn’t matter, Goðafoss always looks beautiful. 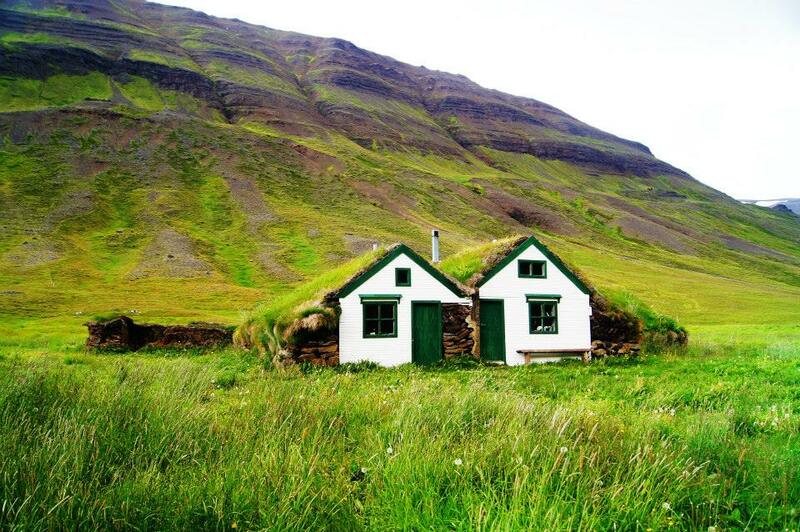 Since I have a great interest in architecture I find it quite interesting, that just 100 years ago half the population here in Iceland were still living in turf houses. To me this feels very old fashion, but it all makes sense in a way. Since there isn’t much wood here it’s of course been hard for Icelanders to find a different way of building. And also the turf houses were working, so why change? In the 1960:s there were almost no one living in turf houses any more and many of these old houses disappeared. 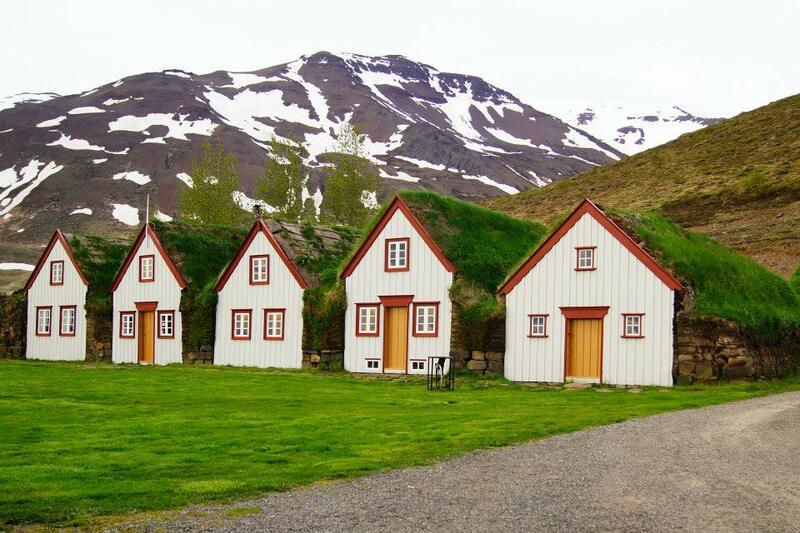 Icelanders had by then realized how old fashion this was, and most people wanted to live more comfortably. But it’s a huge shame that there are so few of these houses left, since they hold so much history and not just for Icelanders but for all of us. Luckily there are a few of the old turf houses that has been preserved and some of them are now being used as museums. I personally love these houses, they are so smartly built and the often look really cool 🙂 So I’m very happy that there are still some left, and that there are some very close to where we live. My favourite ones are probably the ones at Laufás, they are in a very good state still so you get the feeling of being transported back in time. The ones at Baugasel are also nice, but there some of the houses are gone and there’s just the foundation left and it’s being taken over by the vegetation. But still I find them very fascinating. 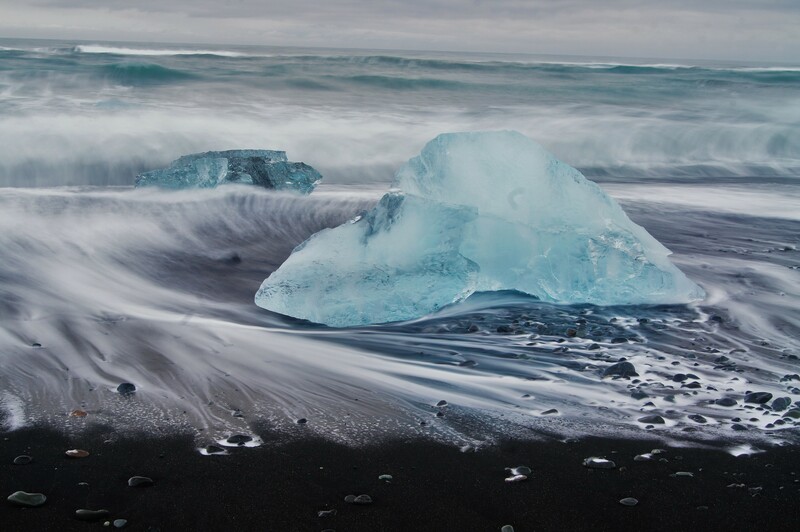 Last week I wrote about that it will cost a fee to visit some of the more popular nature sites here in Iceland. 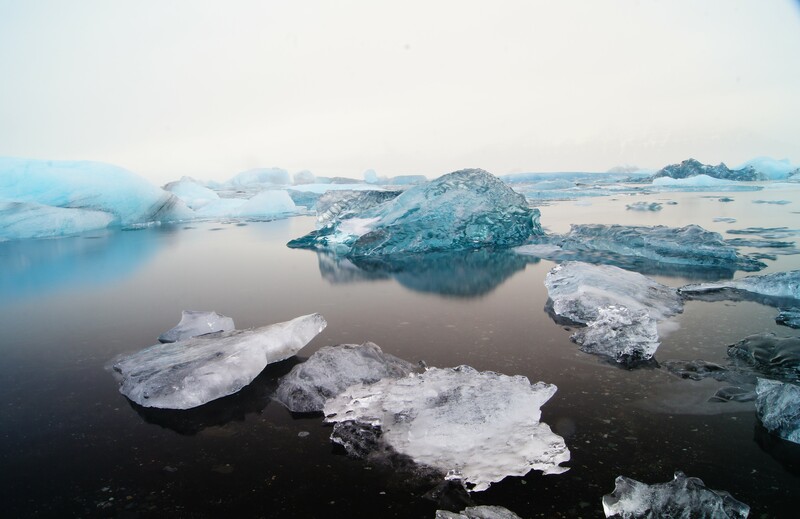 According to a survey done by the news paper “Fréttablaðið” and the TV station “Stöð 2”, 70% of the Icelandic people support the fee. That’s a much higher number then I was expecting. The survey also showed that more men than women are for it. 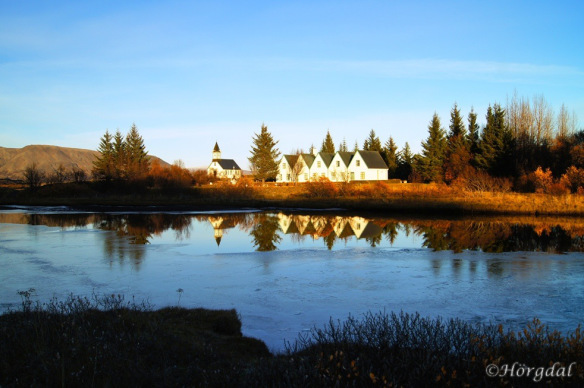 I’m guessing beautiful Þingvellir will be one of the places that will have an admission fee. The minister of tourism wants there to be a so called “nature pass”, which is a much better idea then to have to pay an admission at the “gates” of the selected destinations. This will all be decided before next summer. 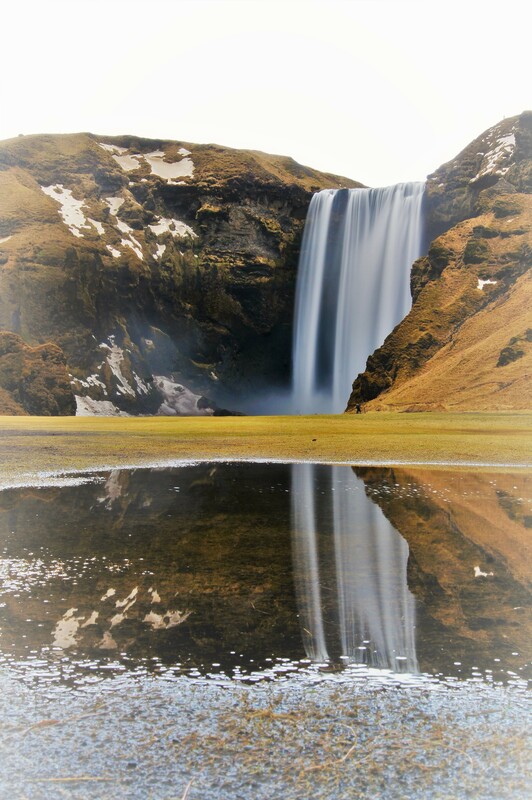 So if you’re a tourist you will have to remember to buy one of these nature passes before you go out exploring the Icelandic nature! 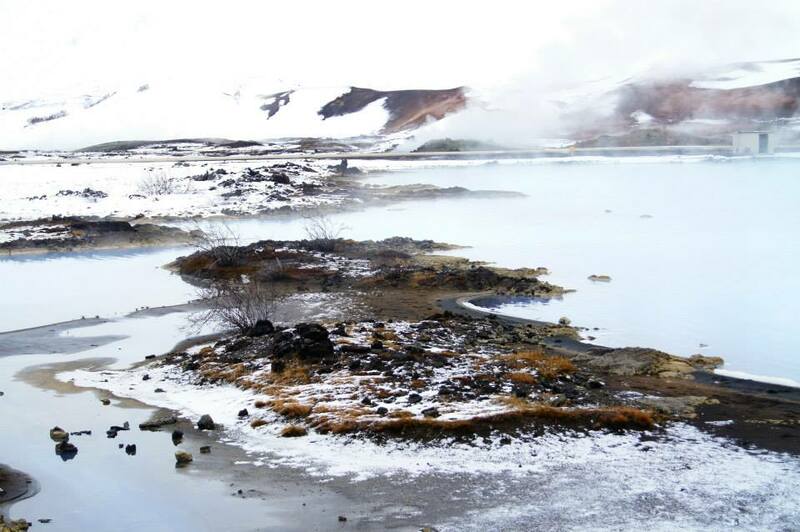 During last summer tourist who wanted to visit the geothermal area at Hveragerði, in the South of Iceland had to pay a fee of 200 ISK (1.20 EURO, 1.65 USD). This was meant to be trial to see if it would put off tourists or if they would be willing to pay knowing that the money would go to building up the area and maintaining walking paths etc. 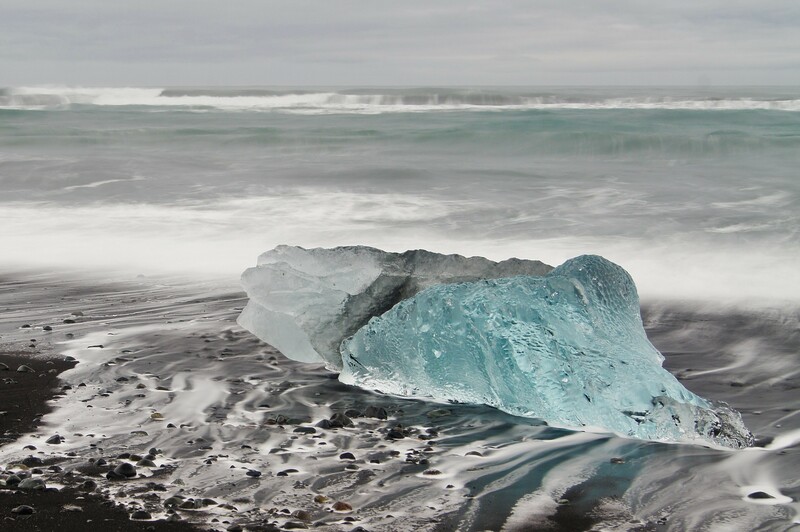 Even if the number of tourists visiting Hveragerði did in fact decrease they don’t think it’s related to the fee, since there was a decrease of visitors in the area around it as well. 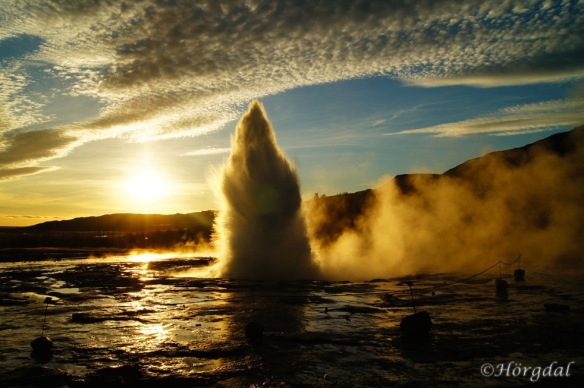 There has been a huge discussion about the subject of putting fees on some of the more visited areas, such as Geysir, Þingvellir etc. As of next year you will have to pay a fee to visit Geysir, but if this will be the only place is yet to see. Are you willing to pay to see this beautiful and unique place? When I first heard of the fee discussion I was totally against it, but then I started thinking. The money will go to maintaining the areas and that might be a good thing. Seeing as how many tourists visit these places every year it does cause a lot of damage to the areas. As far as I know the fee will be low and used for a good cause, so maybe this is acceptable? My only hope is that they won’t put fees on too many places scaring off too many tourists. But I do think it’s worth a try. These are places we need to preserve before they become to worn down and worst case scenario, will have to be closed. What do you think? 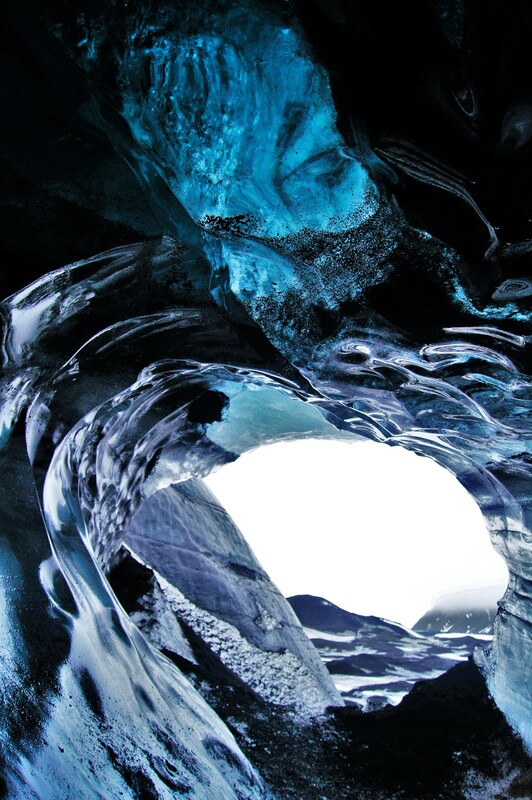 Are you willing to pay a small fee to see some of the most famous, and therefore most visited places in Iceland? 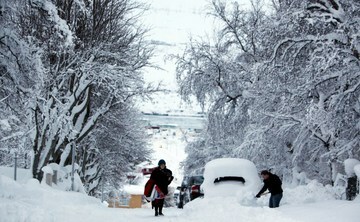 Yesterday afternoon it started to snow here in Akureyri, and then it never wanted to stop again. When I went to bed last night it was still snowing, and this morning I woke up to the most beautiful winter wonderland! There was so much snow that my little Golf was completely snowed in. This morning I was very happy we have such a big car as the Jeep so that I easily could get to work even if my little Golf didn’t want to take me. Unfortunatley it’s no longer bellow zero degrees so some of the snow is melting, but I doubt all that snow can melt away in just one day. So fingers crossed this snow is staying for some time now so we can do something fun this weekend! I’ve been looking forward to go play with the Jeep in the snow. As soon as the first snow fell up in the mountains I wanted to jump in the car and just drive and have fun! 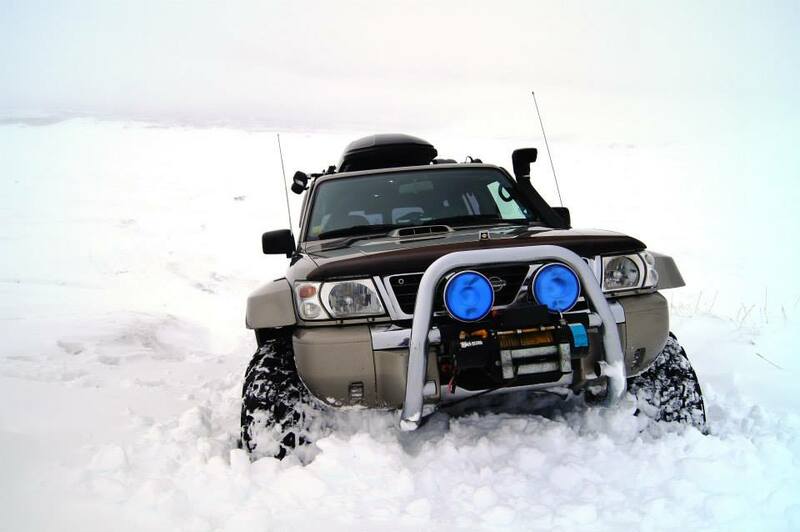 I thought I would give you a hint of what winter in North of Iceland is like. Since winter isn’t officially here yet, so far we only have pre-winter, the landscape will change more and hopefully we will get some more snow. It has of course already started to snow, and most mountains around here have at least a thin layer of snow covering the dark rocks. Doddi went on another tour with tourist this weekend and they drove up to Lúdent where there was quite a lot of snow, but they still made it up and his little group was very happy with the tour and everything. It’s not every day they get to drive off-road in a big car like ours, so of course that was a fun experience for them.